Interactive features including current fishing reports and Google Maps access views! 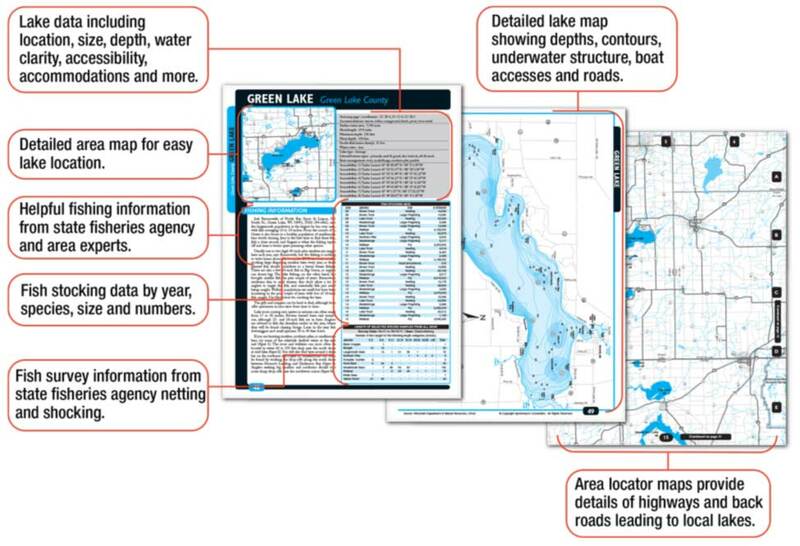 Each of these digital volumes includes fishing maps, stocking and survey data, fishing tips and spots described by local experts. You get up to 250 fishing maps in each volume for less than $15! All the info you need to fish an entire region! !